2014 Road Trip Photos #30: Roger and Me « Midlife Crisis Crossover! Imagine it: a syndicated series called Ebert & Golden and the Movies. Every episode would’ve been thirty minutes of Ebert talking cinema and me nodding my head, taking notes, and silently scrunching up my face if I disagreed. 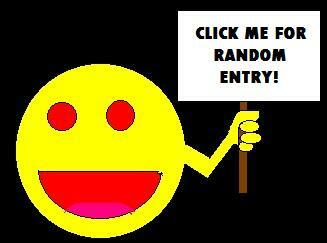 Welcome to my third annual Roger Ebert entry! 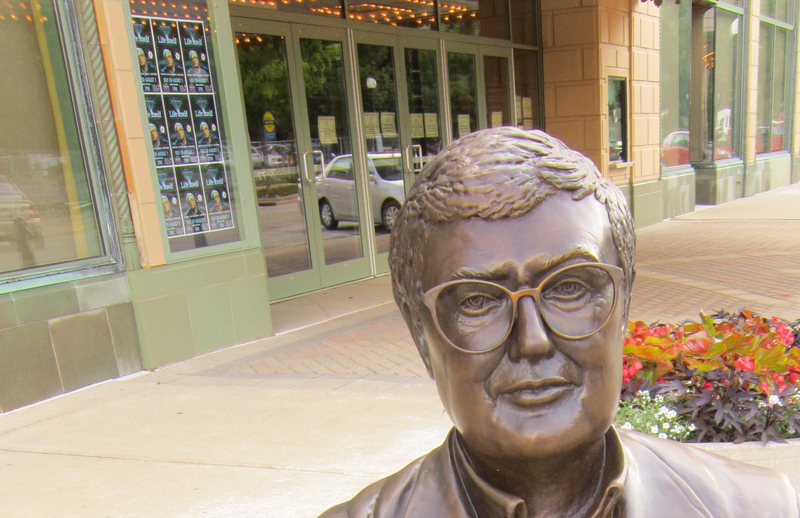 Here we are again with another Ebert tribute after a brief stopover in his hometown. We weren’t even supposed to be there that day. We started Day Seven in Eau Claire, Wisconsin, grabbing a convenient chain-restaurant breakfast before hitting the road. The closer we come to the end of every road trip, the more our craving for new experiences recedes and we’re once again drawn toward cheaper, more utilitarian meals as part of the transition back to mundane, everyday living. Sometimes surprises interrupt the transition when we least expect it. Consider, if you will, Pinkie the Pink Elephant. We stopped for gas at a random station in DeForest, WI, and there she stood. She has her very own entry on Roadside Attractions, which my wife and I consult regularly when planning every vacation. We had no idea, never knew she was a thing. 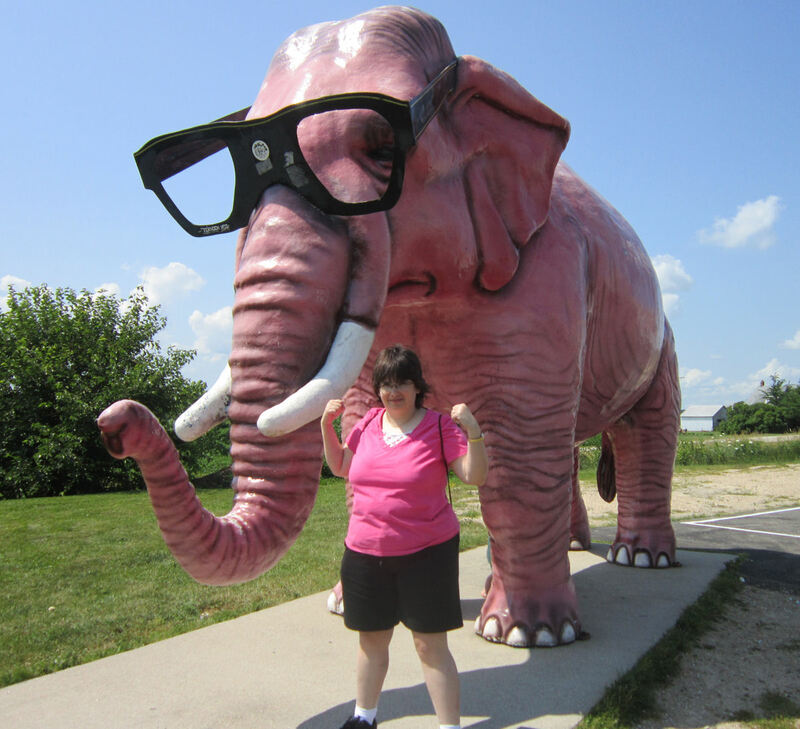 We came for the pumps, we stayed for the pachyderm. Our only planned stop for the day was Historic Auto Attractions. We assumed lunch afterward would be fast food, but I was feeling restless and brave. We exited I-39 near Rockville, IL, and ventured a few miles into town to scope out our choices. 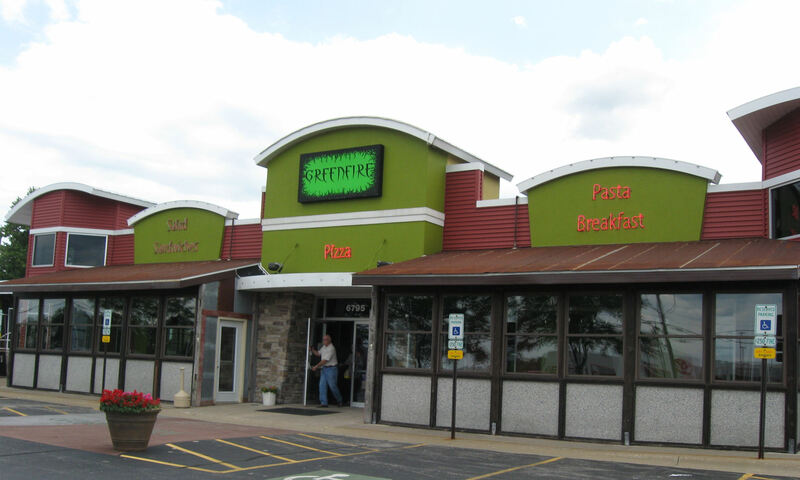 After several unimpressed minutes I was this close to surrendering and swerving into a Taco Bell when I spotted a restaurant-shaped building down the way called GreenFire. Lucky for us it wasn’t a trendy nightclub or a weird clothing store. Sometimes those have such insensible names. We walked inside to dense, wooden decor and several TVs around the dining room showing episodes of Chopped. Anyone who knows us well should know that really spoke to us. We tried to stick to the less expensive items, with mixed results, budgetarily speaking. Of the food quality itself, we quite approved. My lunch: the Cajun Shrimp & Beef Burger. 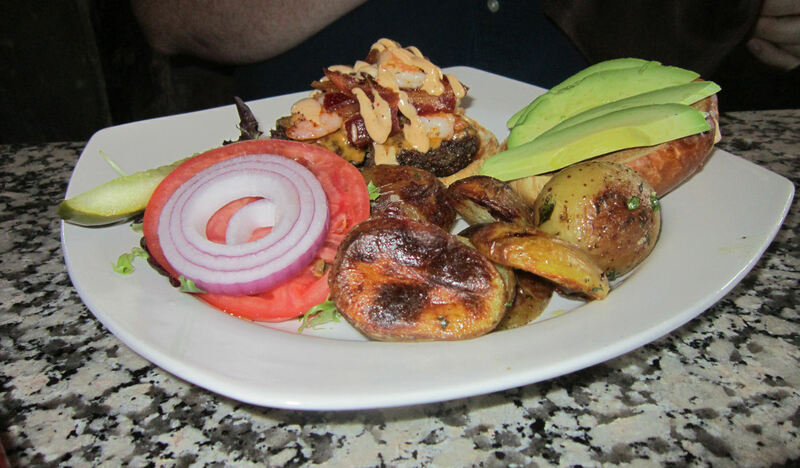 All-natural grass-fed beef topped with shrimp, bacon, avocado, yellow cheddar, and creole aioli on a brioche bun. After typing that, now I’m dying for another one. 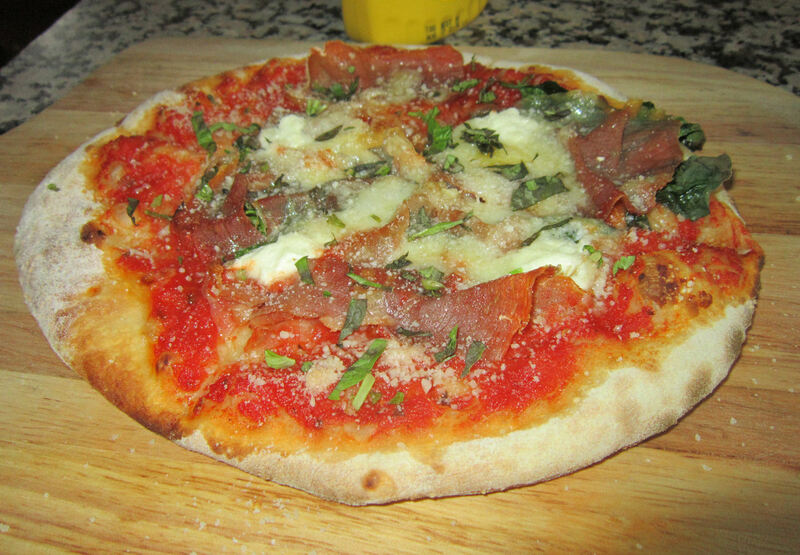 My wife’s lunch: Prosciutto & Goat Cheese Woodfire Pizza, also topped with spinach, gruyere, and a nebulous yet satisfactory “red sauce”. While we ate, I double-checked the last leg of our route on my phone and found sources telling me I-65 from Chicago to Indianapolis was apparently one long, unusable DMZ because of summer road construction and thousands of typical Friday rat-race escapees from each city traveling to the other and clogging up its inadequate lanes. Every mapping app kept telling me to avoid I-65 if I valued my gas and my calm. Thankfully I found a way to circumnavigate not only the I-65 gridlock but all of Chicago itself. It’s a fantastic city if you’re stopping for a visit, but driving through Chicago just to get through Chicago is a tedious chore of the worst road construction in all the Midwest, lots of repetitive stopping and starting, and roving packs of wild drivers slightly more aggressive than I am. Stopping in Chicago makes the driving worth it. Not-stopping in Chicago is pain. Enormous pain. My wife waited with the patience of a saint while I did some searching, scribbled some notes in my handy spiral notepad, and set a new course for our next 180 miles via I-39, which would take us due south through Illinois to I-74, in turn taking us east and all the way home. As luck would have it, this backup path took us through the city of Champaign, which I knew was Roger Ebert’s childhood home and had recently added a new roadside attraction. At first this setup seems odd because the only time we saw Ebert sit next to two people at once was on The Tonight Show. Imagine Siskel on his right, and Johnny Carson’s next guest on his left, and now the scene works in my mind. 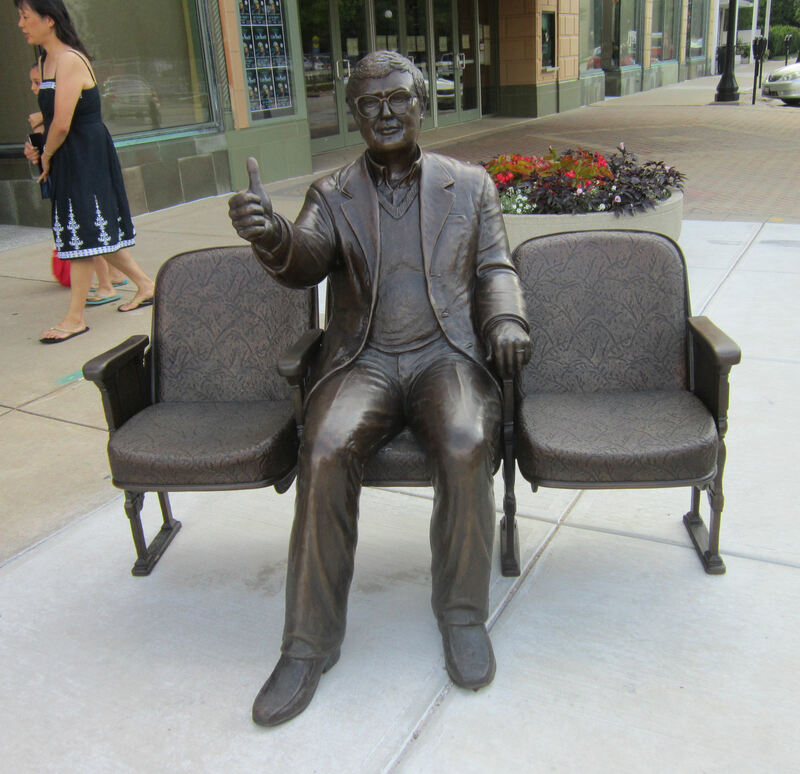 The official Roger Ebert statue was dedicated April 2014 at EbertFest, the annual film festival Ebert himself spearheaded but which has continued in equally capable hands since his passing. Three months after its debut, our first trip to Champaign, albeit improvised, gave me an excuse to see it for myself. To learn more about Roger Ebert, be sure to visit your local library, or here’s a plaque. Today, downtown Champaign seems small, decidedly urban, modest, maybe a bit cramped. This past winter I read Ebert’s autobiography Life Itself (the book that in turn spurred James’ film), which includes essays reprinted from his blog, a blow-by-blow recount of his cancer years, stories from his assorted Hollywood encounters, and tales of his formative years on the Chicago journalism scene bumping elbows with the likes of Mike Royko and Ann Landers. Before all that, Ebert waxed eloquent about his Champaign/Urbana upbringing, the good and the bad, including warm memories of going to the theater with his father — not only the occasional film, but good ol’ vaudeville, which was still a widespread thing at the time. 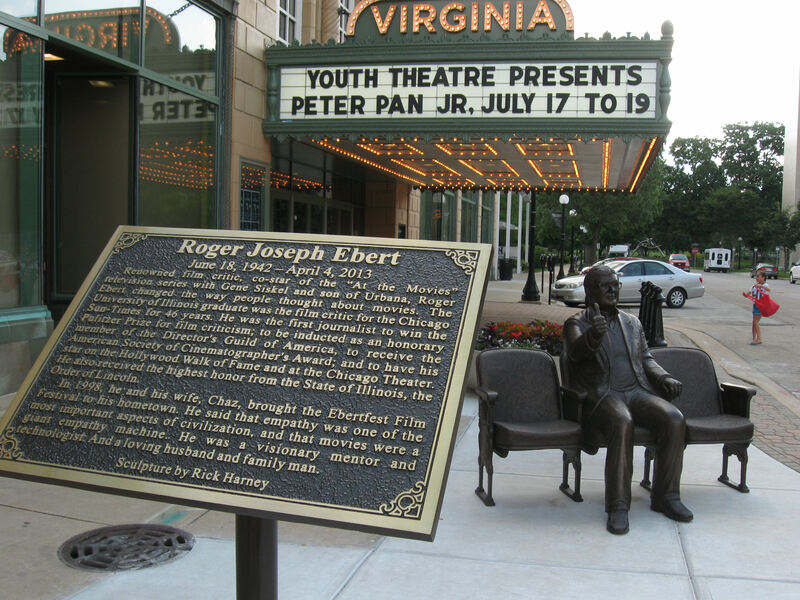 Among the institutions favored with a mention, the Virginia Theatre is where Ebert’s statue now sits as a reminder of his legacy, and as a nod to future moviegoers entering the Virginia for their own entertainment, to create their own memories. At left in the window are posters touting the weekend’s feature presentation. You guessed it: Life Itself. Unfortunately we were short on time and energy, but I caught it a few weeks later On Demand. Not the way Ebert would’ve wanted, I’m sure. 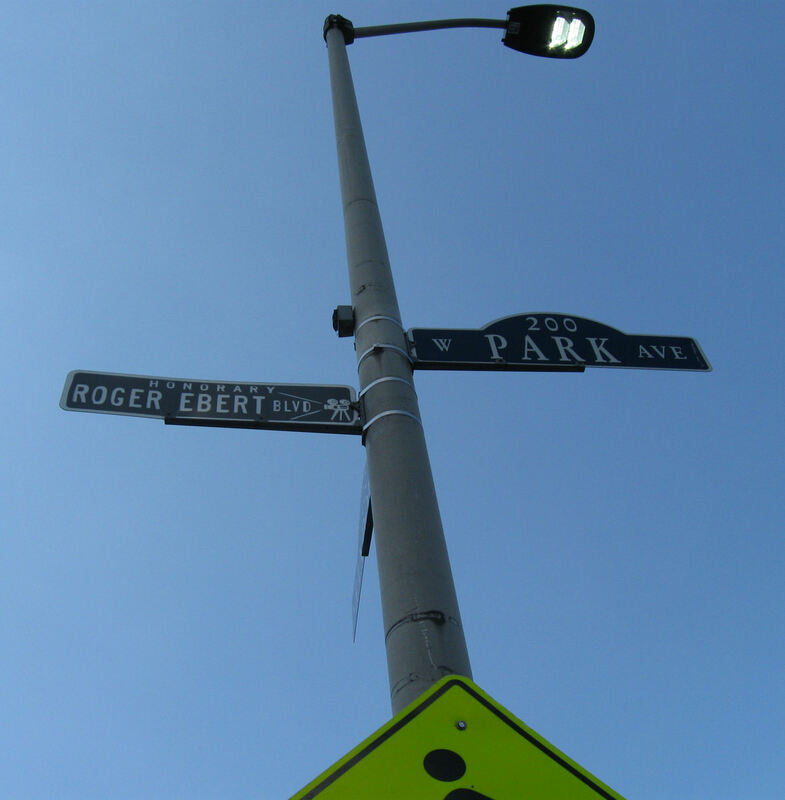 “Ebert Boulevard” would be a decent name for an obscure indie film. I wish we could’ve done more while we were in town, but we’d driven over 400 miles since morning and had another 100 miles to go before we could sleep. I pinned a mental note to revisit Champaign properly on some as-yet-unplanned future road trip. We grabbed snacks and more gas before passing the city limits, and cruised the rest of the way back to Indianapolis as one long, uninterrupted tracking shot. My dinner that evening was a couple of microwaved hot dogs. To me, they were exactly what they needed to be.